With his first major league cards coming in 1916, Babe Ruth mostly missed the American tobacco card market. 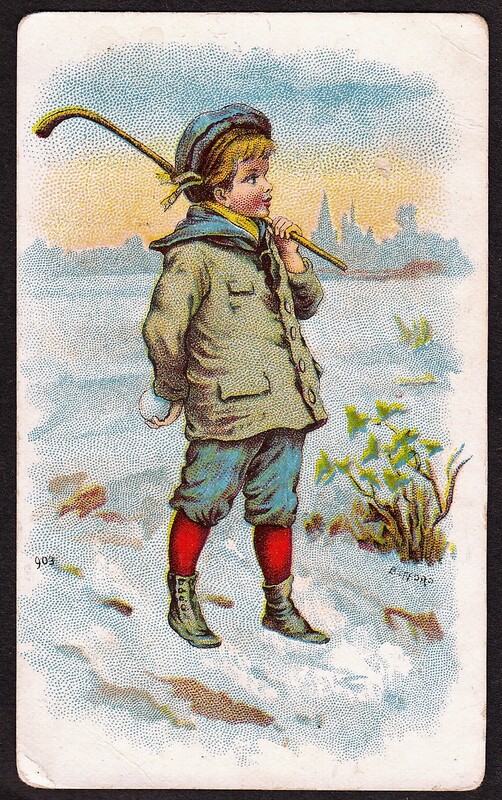 Tobacco cards became popular in the late 1880s and ran through the 1900s. By the time the 1910s rolled around, tobacco cards were coming to a close and candy cards mostly took over later in the decade. Ruth was popular enough to land in all sorts of issues including early candy sets, gum card sets, strip card sets, and more, but American tobacco cards most ended by the time his career took off. But tobacco cards remained popular internationally and, as a result, Ruth actually is found in a bunch of those sets. Here are some of the more popular Ruth tobacco issues from the pre-war era. The unique 1932 Abdulla Cigarettes set of cards was issued in Germany and included a total of 200 subjects. Athletes from all over the world were included. Ruth is in this set and, as you might expect, is the key card found in it. Other star athletes are also found in it, including golfer Bobby Jones and tennis player Bill Tilden. Those, as well as some others, draw quite a bit of interest from collectors of cards in those sports. But Ruth is easily the big attraction here. Ruth’s card was No. 196 in the set and the card measures approximately 1 3/4″ x 2 1/2″. Produced in 1932, this is a contemporary card produced while Ruth was still an active major league player. America on Ruth’s card, as on the others, is spelled as ‘Amerika’. This is one of the rarer Ruth tobacco cards and while some others can be found at bargain prices, this one sells for a bit more due to its rarity. Ruth’s card is the only baseball card in the set. Like many of these other sets, this one was a multi-sport release. The 1939 African Tobacco World of Sport set was issued by African Tobacco Manufacturers, which was based out of Cape Town South Africa. These cards are printed on a thin card stock with a smooth, semi-gloss finish. The pictures are inside of a somewhat thick, white/cream border. One unique aspect is that the cards were printed in both large and smaller versions. Larger cards measure about 2 1/4″ x 3 1/8″ while the other ones are noticeably smaller. The backs of the cards were printed in both English and Afrikaans languages. They included a short biography of the player as well as a card number. The cards have a basic look with a simple white border and black and white images. Names are not even presented on the fronts. Besides Ruth, other notable figures in the set are boxer Joe Louis and track and field star Jesse Owens. Tennis players include Hall of Famers Fred Perry, Bill Tilden, Suzanne Lenglen, and others. Those cards, while not as desirable as the Ruth card, still draw heavy interest. If you’re a regular reader of the site, you know that I recently wrote about this card. Ruth is joined on this card with boxing legend Max Schmeling. As I recounted in that article, Schmeling just happened to be in Cleveland for a fight at the same time Ruth was there for a series against the Cleveland Indians. That made for a pretty iconic photo shoot and a picture of the two found its way into this set. The card has a black and white image of Ruth and Schmeling and the cards have a somewhat glossy finish. Backs include a description of the subjects as well as a short ad for Bulgaria Sport. Even though the set is the 1932 Bulgaria Sport set, it is actually a German release. Bulgaria Sport was actually a cigarette brand. Schmeling, not Ruth, would have been the focal point. Of course, the card has its value today thanks to Ruth and the card is popular with American collectors in search of an inexpensive Ruth card. The 1929 Imperial Sports and Games in Many Lands set was a 25-card issue for a few cigarette manufacturers and features a variety of games and sports being played around the world. While Churchman is the most common brand you’ll find associated with this set, Edwards Ringer and Bigg also distributed these cards in 1935 as did British American Tobacco (often acronymed as BAT) in 1930. They are all the same card just with a different back advertisement name. By far and away, the most popular card in the set is the American Baseball card. While it doesn’t specifically name Babe Ruth, most collectors have accepted that it is his picture on the front and it trades/sells as a Ruth card for numerous reasons and it is clearly him depicted. The same image, for example, was used in his 1929 Shonen Club postcard, which does name Ruth. This massive set includes three series of movie star cards. The set is also generally called the Josetti Tobacco Film Stars set. However, the same cards were also used for other tobacco manufacturers, Jasmatzi Ramses and Sulima. The cards have the same numbers across the three sets. Like Ruth’s Bulgaria-Sport Photos card, this is one of his cheaper tobacco issues as it is a bit more common than some others. In addition, because Ruth is featured in plain clothes instead of a baseball uniform, it is not as desirable as many of his other cards. The image with Ruth and Lloyd was a popular one. It was also used in a set of postcards referred to as the Ross Verlag set. Ruth appeared in two of these sets, which were multi-sport issues. The first was produced in 1928 and features black and white photos. Ruth is found several times in that set, pictured by himself as well as on cards with Lou Gehrig and Ty Cobb. Ruth is found on a total of five different cards in the set. The second set is much rarer and not much is known about it. It is believed to have been produced at some point in the 1930s. That one features color pictures and looks much different from the first issue. In that set, Ruth is pictured on a card, as is Hall of Famer Grover Alexander. The cards of Ruth and Alexander are both extremely odd looking. 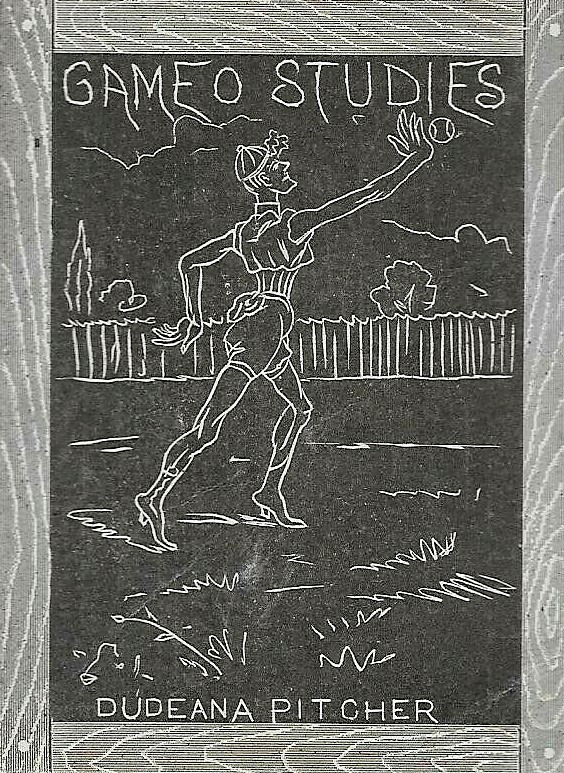 The 1928 Tabacalera La Morena set is a Spanish issue featuring various athletes. Included are several baseball cards, including Babe Ruth and a card of both Ruth and teammate Lou Gehrig. Hall of Famers Ty Cobb, Christy Mathewson, and John McGraw are also in the release. The set has the same checklist as the 1928 Sociedade Industrial dos Tabacos de Angola set mentioned above. The only difference between the two is that this set has color tints added while that one is purely black and white. In addition to baseball, other athletes are featured, including tennis players such as Bill Tilden, Suzanne Lenglen, Helen Wills, and Rene Lacoste. Their cards are numbered 184 through 187. As usual, while some of those cards are popular, Ruth’s is the key to the entire set. The 1933 Worch Cigar cards featured black and white pictures of baseball players and had blank backs. The cards were really photographs measuring approximately 3 1/2″ x 5 1/2″ in size. A thin white border is around the edges of the photos. The Worch Cigar Company was based out of St. Paul, Minnesota. They also produced a set in 1932 but that one featured only minor leaguers. This one was a major league release and includes Ruth. The image used on Ruth’s photo was found on other issues, including his photo in the R316 Kashin set. The photos were attributed to Wheaties for a long time. However, some were found with the actual envelope used by Worch Cigars, helping collectors to identify them. The Worch Cigars photos are one of Ruth’s more expensive tobacco issues. Even lower mid-grade examples sell for thousands of dollars.